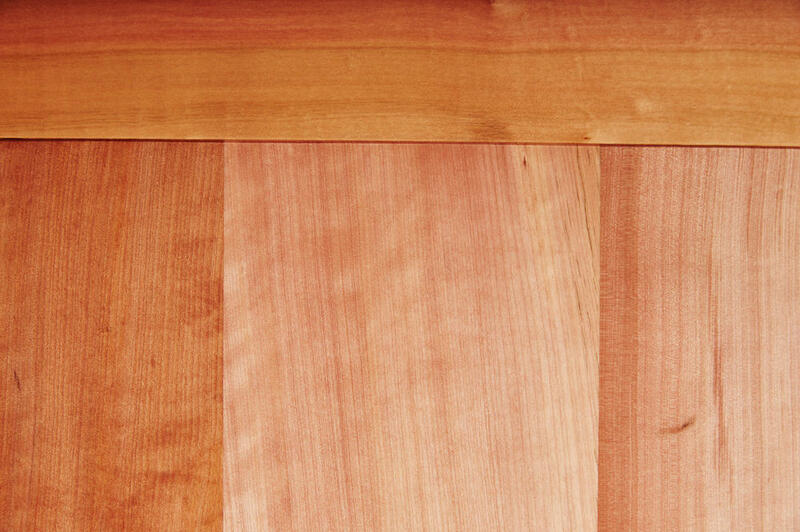 Tasmanian Myrtle, with rich hues of red and brown, is a sumptuous timber which makes a magnificent veneer and finishing timber. Deep pink to reddish brown in colour its grain can vary from straight to wavy and is very fine. These slow growing trees generally grow to 100 feet but have been found as tall as 180 feet. The vivid colour is thought to be born of the high quality of the soil from which it grows, making it truly stunning when utilised for furniture. The unique timber is only available in large enough quantities for milling in remote parts of Tasmania, though can be found in temperate forests of Victoria. With a Janka rating of 6 this species is also suitable to use for all furniture, joinery projects and flooring.